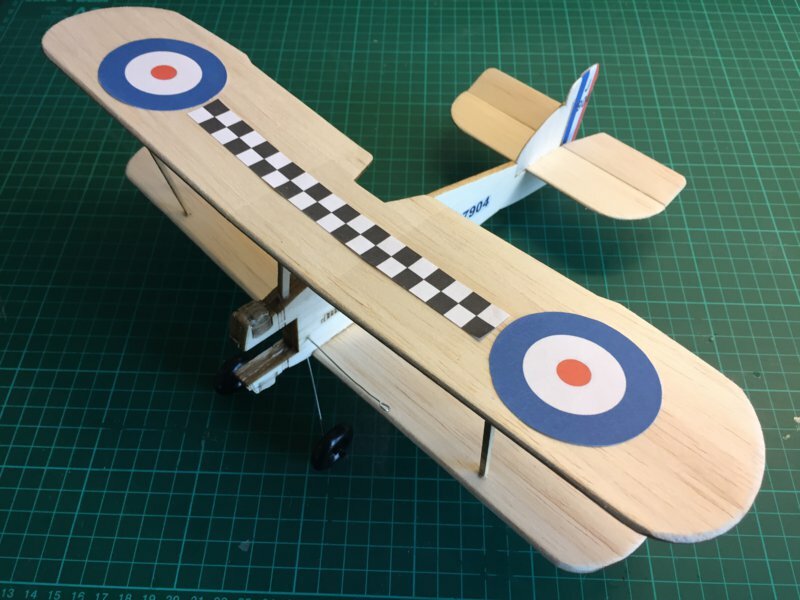 After a visit to the excellent Jet Age Museum in Gloucester, I was inspired by their replica of the last wooden fighter biplane in service with the RAF. With a little bit of work and test flying a profile Gamecock model was born. 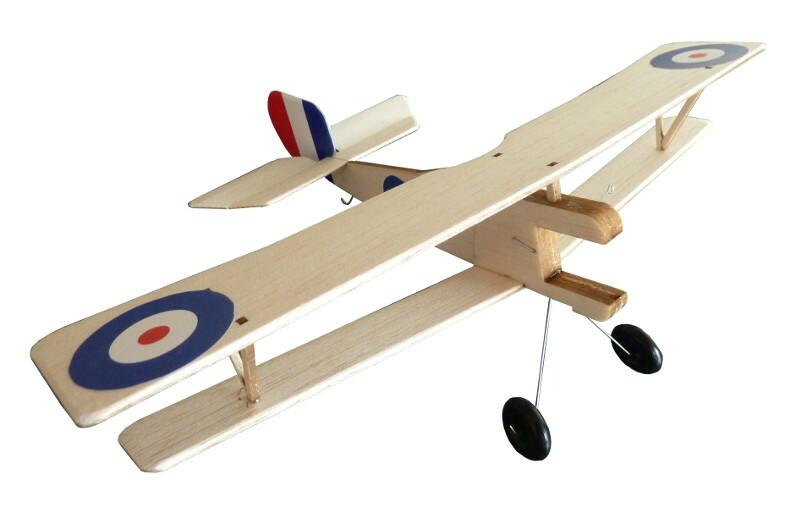 The 4596 Gloster Gamecock profile model is powered by a sparrow (4551) motor with a wing span of 335mm. 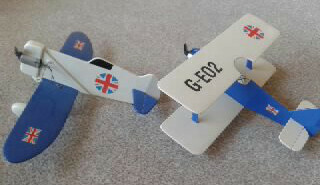 The test model was laser cut with engine cylinder and machine gun detail on the fuselage doublers. The test flight was flown on 4 metre flying lines with excellent results. A very responsive little flyer. 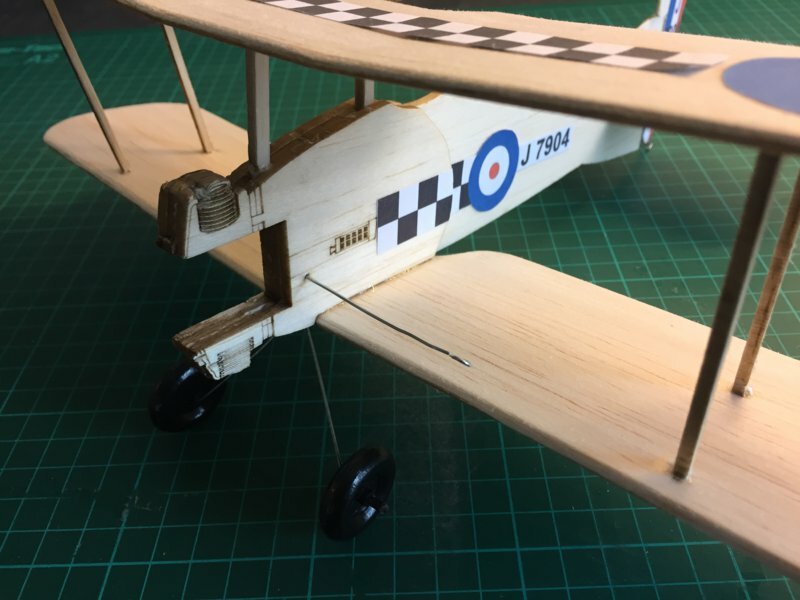 I have always liked the Sopwith Pup, so I have developed a profile plan and tested it on 2.5 and 4 metre flying lines. 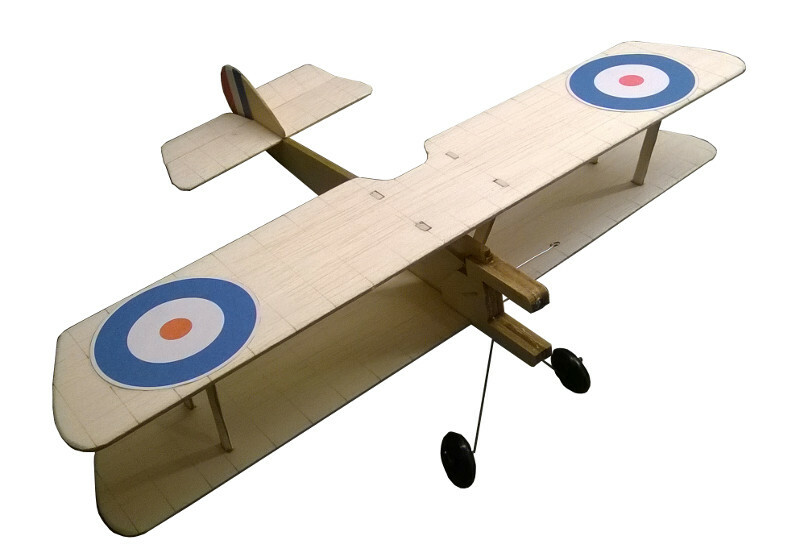 It has a 320mm wingspan and is designed for the sparrow (4551) motor, again a great little flyer. 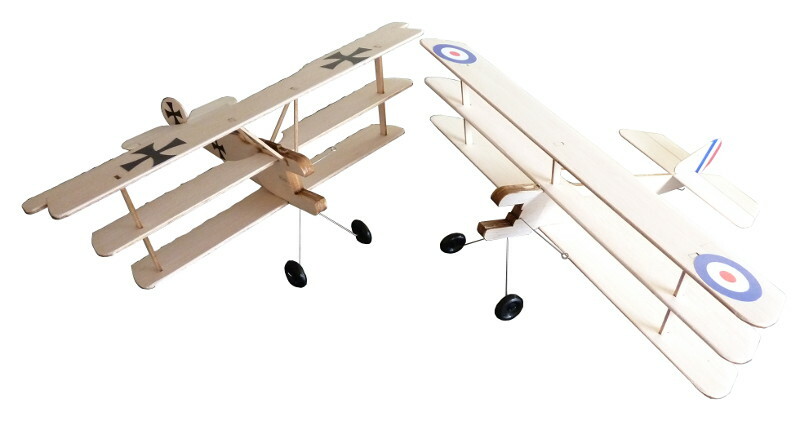 Awaiting test flights are profile Fokker DR1, Sopwith Triplane and Nieuport 17 as seen below. The original Harry Butler Pitts Special with constructed body and wings is on the drawing board and should be ready for test flying soon. 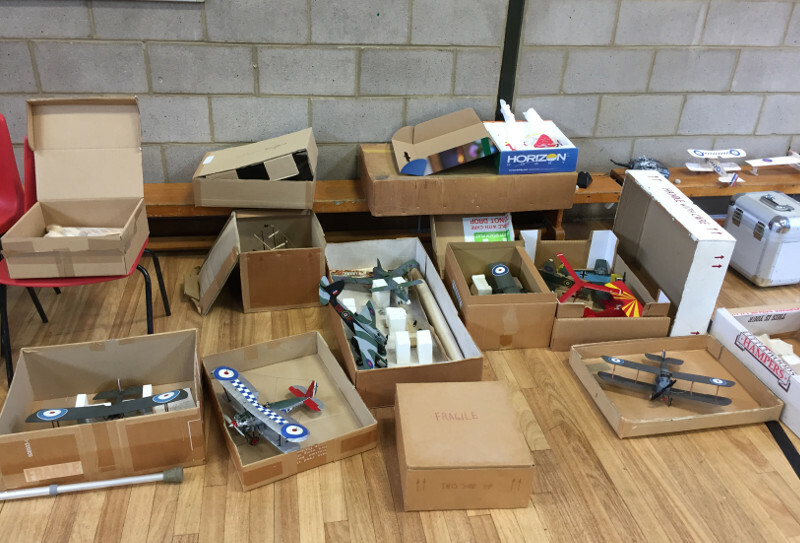 Once again I travelled to Impington Village College Model Aeroplane Club indoor flying event in October 2016. 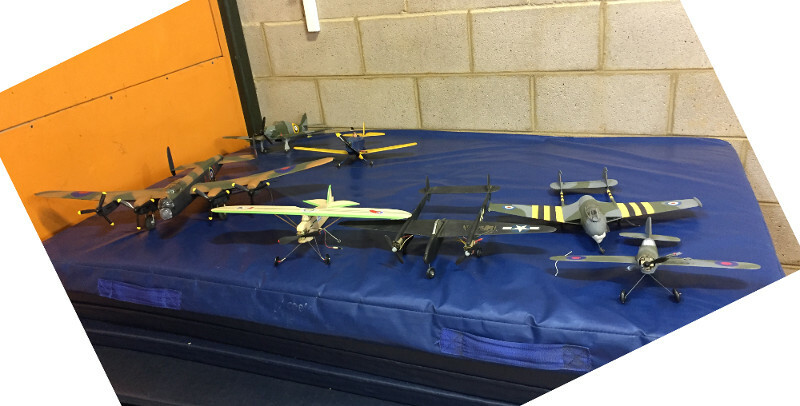 An excellent day of indoor model flying, with an exhibition, seminars, free flight in the large gym, and RTP and radio control in the small gym. David, Will and Carl brought many models along which were flown during the day. For a few videos of the flying, including Will Beavor demonstrating controlled aerobatics with his profile Barn Stormer. I will try to make the next public Impington indoor flying meeting on 19th March 2017. I have been contacted about two RTP models seen below which are looking for a good home. They are in Lincoln and are free to collect. If you email the RTP Hut I will pass on your details.